With the Dell Adapter you can add productivity options without sacrificing USB connectivity. Using the included USB 2.0 port, you’re free to connect to a range of everyday peripherals, such as printers, scanners, and external hard drives. 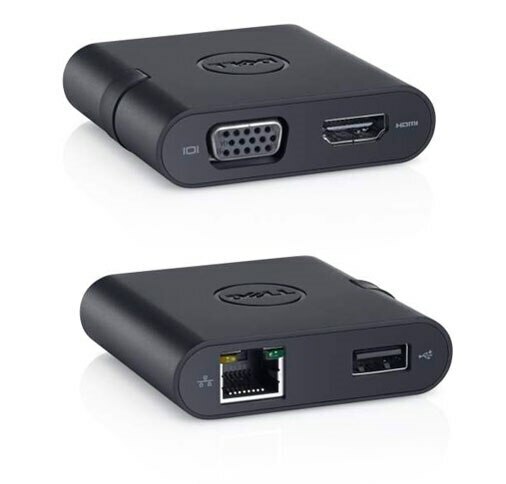 Dell Adapter – USB 3.0 to HDMI/VGA/Ethernet/USB 2.0. 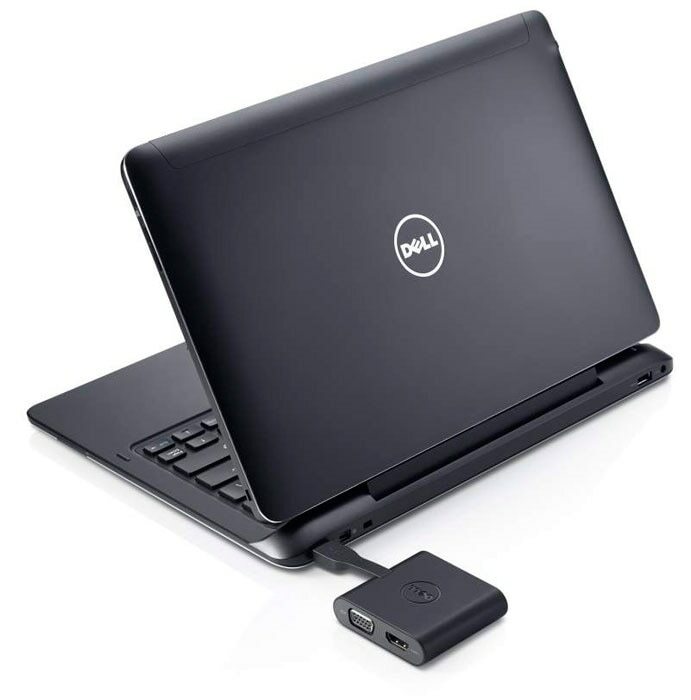 The compact Dell Adapter – USB 3.0 to HDMI/VGA/Ethernet/USB 2.0 offers a plug-and-play solution for connecting your laptop or notebook to an external display and other essential devices. The adapter also features an Ethernet port, which means it can replace as many as three dongles to save you space on your desk and in your bag.Supports Win 10 32/64 bits for Home and PRO.